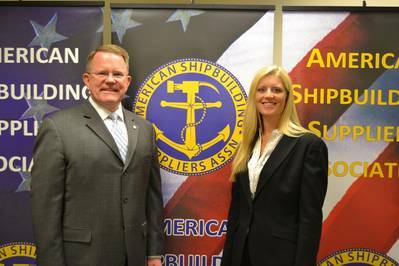 On April 10, 2013 the American Shipbuilding Suppliers Association (ASSA) is hosting a roundtable discussion between member companies and the Honorable Sean Stackley, Assistant Secretary of the Navy, Research, Development & Acquisition (ASN RD&A). 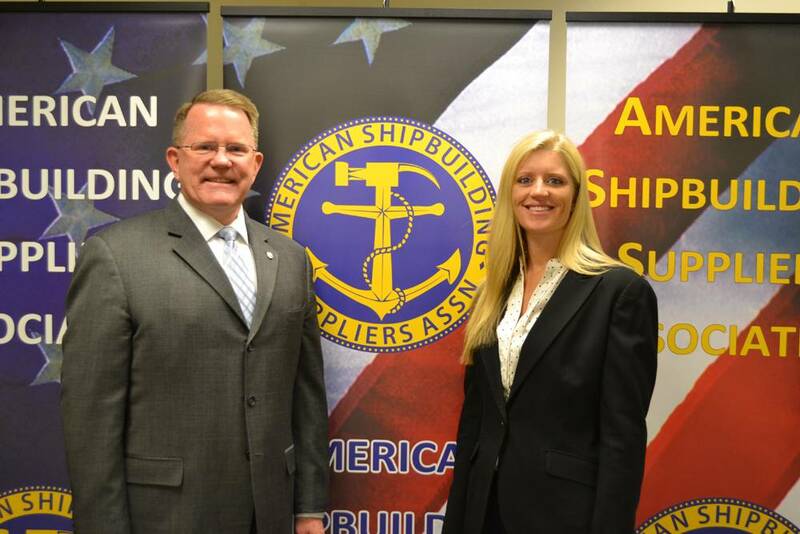 ASSA will discuss major issues affecting the entire shipbuilding supplier industry with Secretary Stackley. This members only meeting is collocated (but unaffiliated) with the United States Navy League Sea Air Space Expo 2013 at the Gaylord Hotel in National Harbor, Maryland.